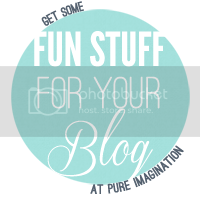 People of the world (or at least those of you who check out my blog) HELLO! Waiting on Wednesday is hosted by Jill at Breaking the Spine. Each week bloggers highlight the books that they are highly anticipating. 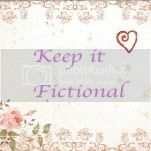 I only recently read Pivot Point and fell in love with the whole world Kasie West has created (especially Trevor-we all need someone like Trevor!). I cannot wait to dive back into the story as soon as I can get my hands on the book! I'm also very excited to meet this Connor guy, he sounds interesting. 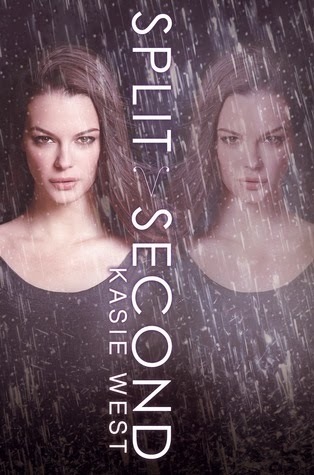 While I wait for Split Second I'll definitely be checking out other books by Kasie West! I haven't read Pivot Point yet but have both of these books and I'll be reading them next week :) Really excited for that, since my friends gush about Pivot Point quite a bit. Can't wait to see what you think of it!! I didn't realise when I was reading PP that the sequel was releasing soon either, but I'm so happy that we don't have to wait that long now! I still need to read the first book. The series sounds interesting. Pavan has read 2 books toward her goal of 50 books.